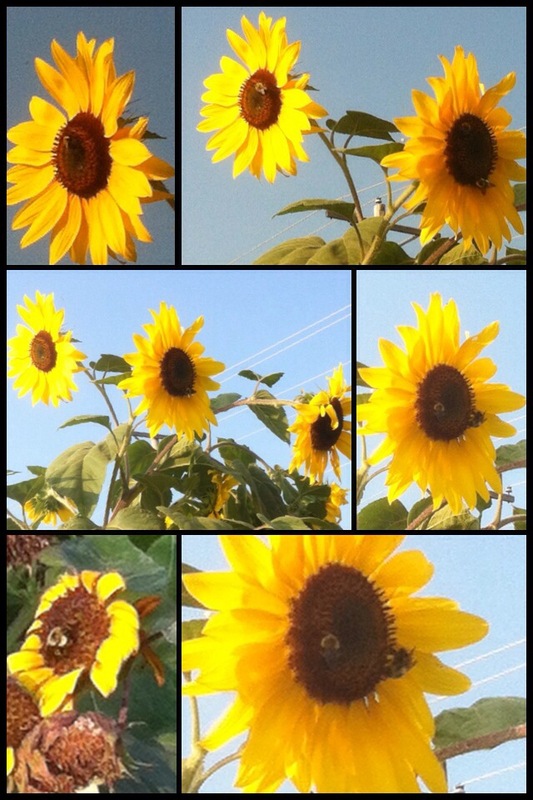 Today, Aug. 2nd, at the UUFR plots at the Rolla Community Garden, we have many, many happy bees! Great big fat bumble bees! !